THE SIZES SHOWN ARE MEN'S SIZES. PLEASE SEE THE SIZE CHART FOR WOMEN'S EQUIVALENTS. 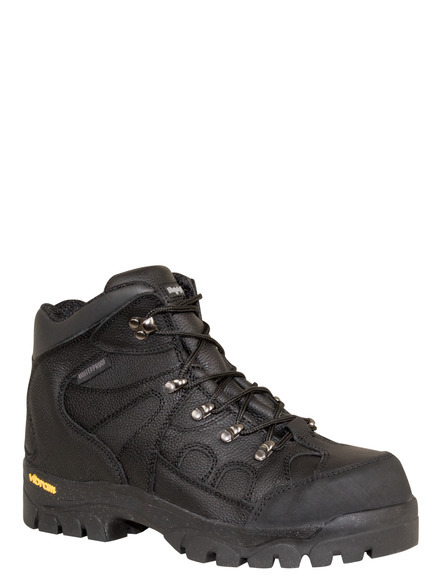 A leather boot with a hiker profile, the EnduraMax™ offers protection in below freezing temperatures. 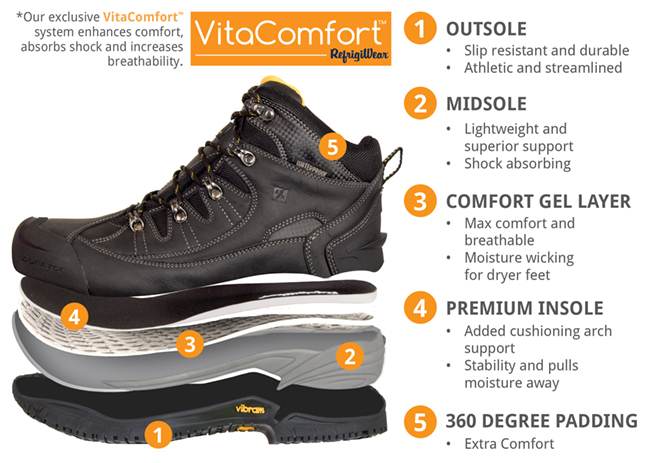 Waterproof leather upper protects in multiple conditions while the Vibram® outsole offers non-slip protection. 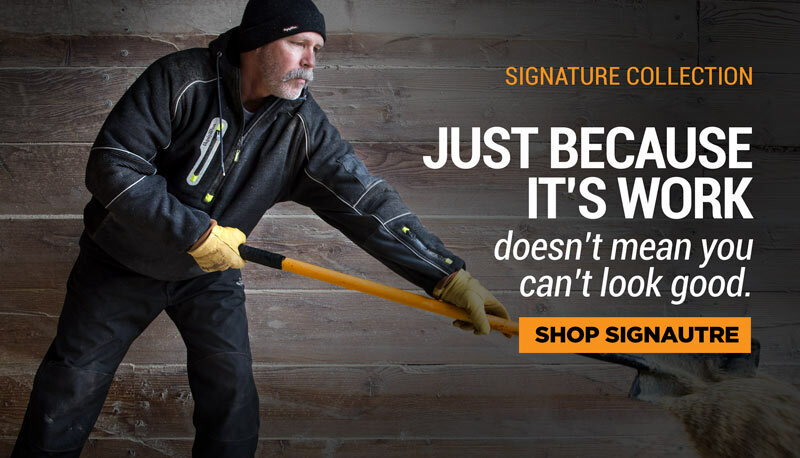 A great work boot for everyday wear.